We have new trainers, new workshop topics, new interactive exercises on all aspects of class, classism, the intersection of race and class, and class within social change groups. Is a Class Action workshop right for you? Check out our organizational assessment to see if your organization, group or school could use some class conversations. Who else has Class Action worked with? Class Action works with a wide variety of organizations, groups, schools and even businesses. Check out our client list. To learn more about bringing Class Action trainers to your organization, click on our workshop brochure. Class dynamics impact organizations in numerous ways. They can inhibit growth, prevent organizations from accomplishing their goals, and even limit participation of the very people an organization seeks to serve. Class Action assists organizations to address issues of class and money through assessing needs, clarifying vision and mission, helping to develop goals, and implementing action strategies. Our consulting services can help your organization solve persistent challenges and increase effectiveness. 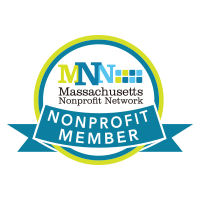 We have worked with schools, nonprofits, religious organizations, social change organizations and other groups to identify class issues impacting their work. Download our Talking Class on Campus flyer for more details about our work on college campuses. We help individuals and organizations to recognize the value of our differences and to develop skills for bridging class barriers and create real connections. Our programs have proven effective and designs interventions that address the particular needs and issues of your group or organization. Class Action has developed creative ways of asking questions, sharing personal experience, and creating safe space for people to engage with issues of class. Our programs and interventions address each group’s particular needs and issues. Increase Staff Diversity: Pay arrangements, work hours, and benefits impact who can afford to work at an organization. We assess and revise personnel practices to help attract a more diverse workforce. Build Inclusive Leadership: By default, people with the economic flexibility to attend multiple meetings, and those whose education and communication styles reflect a certain class background, are often selected to lead organizations. We identify cultural biases and the structural obstacles that prevent the full participation of low-income and working-class people. Create Welcoming Workplaces: Subtleties of organizational culture – where in an office people are placed, who spends social time together, what communication styles are respected – affect employees’ feelings of being valued or devalued in the workplace. We assist organizations in assessing existing norms and building more welcoming environments. Improve Fundraising: Class backgrounds and fears about money can prevent staff and volunteers from engaging in fundraising. By build an understanding of the underlying issues, we open doors to participatory relationships with donors and increased fundraising success. 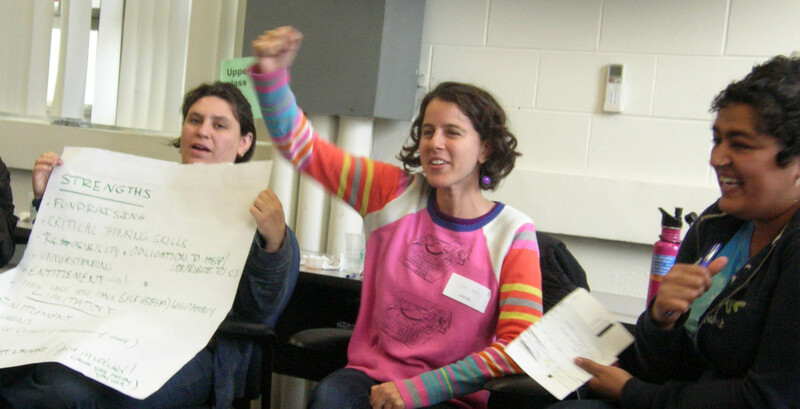 In 2014, Class Action launched our Activist Class Cultures project, based on the findings from Missing Class: Strengthening Social Movement Groups by Seeing Class Cultures. Create Welcoming Places of Worship: Subtleties of culture often determine who feels welcome. We create safe and supportive contexts to explore cultural biases and structural obstacles in order to encourage the full participation of individuals from varied class backgrounds. This can create a deeper sense of intimacy and community. Increase Economic Sustainability: We help build dues structures and fundraising campaigns that speak honestly about financial needs and encourage all members to make meaningful contributions. Bridge the Gap Between Values and Lifestyle: Examining religious teachings and exploring feelings about class and money can help people resolve inner conflicts. Through this practical spiritual work, people gain peace and clarity about their lifestyle choices, charitable giving, and personal priorities. Class Action creates safe and supportive environments to break the silence and isolation, and mobilize collective wisdom. These are the building blocks of social change. We understand that many small groups and organizations lack the resources to host a Class Action workshop. One way to bring a workshop to your community is by joining forces with like-minded groups to co-sponsor an open workshop. Read more about it here: Open Workshop Flyer.